The Tour-level technology put into the Srixon Z-Star XV will help to improve player’s scores by providing more distance and shot control. 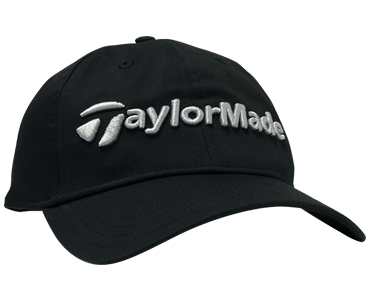 The multiple layer construction produces a ball with superior greenside spin and consistent spin on approach. The different layers of the 5th generation Z-Star XV model is what sets it apart from other golf balls on the market. The Dual Energetic Gradient Growth™ Core improves launch performance and speed for a ball that goes farther and faster than previous models. 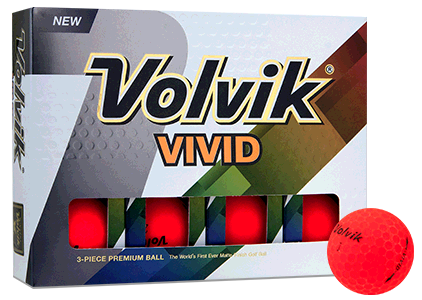 The inner core is designed to be larger and softer for a better feel at impact. 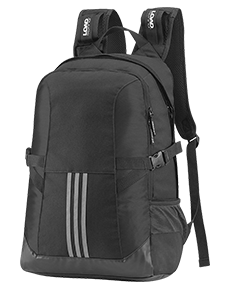 The outer core has a consistent hardness for better durability. 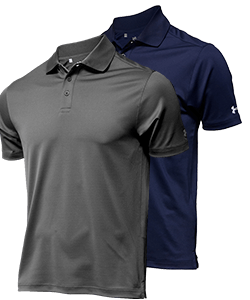 The Ionomer mid-layer improves speed, distance, and overall ball construction. 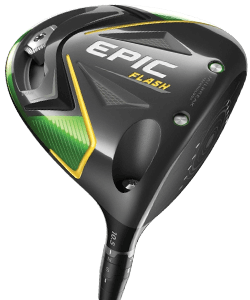 The 338 Speed Dimples create an aerodynamic pattern that increases distance and shot control. The dimples are covered by soft Spin Skin coating that expands when struck to create more contact area and friction with the ball for greater greenside spin and consistent spin on approach. The Tour Yellow coloring of the Srixon Z-Star XV 5 has a whole host of benefits including better visibility which in turn can speed up a golf game. 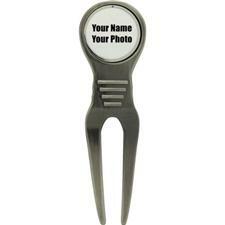 Yellow also helps with visual perception during putts. First time playing a Srixion Ball. This ball iperforms very well off the driver but really shines on approach shots and stops and drops as well as any tour ball on the market. The high vis yellow makes the flight easy to follow. Definitely would recommend trying a sleeve. 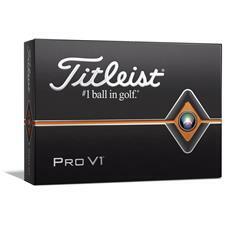 Getting a true tour ball for $20 is a no brainier! I've played every ball use on tour and they are virtually the same, soft version and firm version. 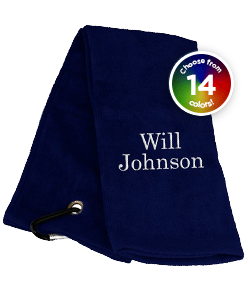 This is an excellent choice even at full price. 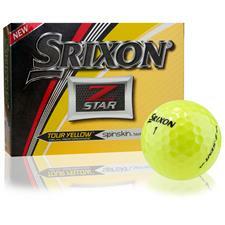 Zrixon Z Star XV5 tour yellow. Easier to see (I'm 74) and they are a good fit for my game. 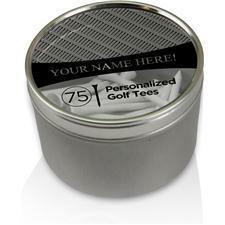 Easy to order, adding personalization to the ball is a snap, fast turn around time, and priced right. What's not to like! Great Deal on a Great ball. 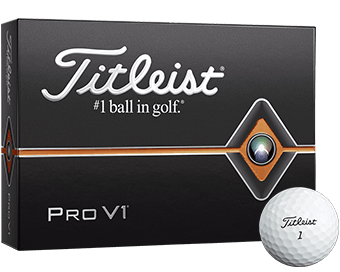 Great deal, great ball, fast shipping. I know these are previous generation balls. They perform well for me, I have more than average top spin. The price was good.
" 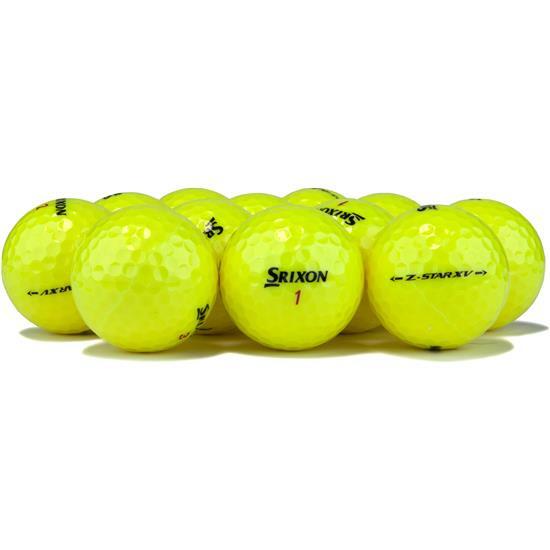 Srixon Z Star XV 5 Tour Yellow Logo Overrun Golf Balls at $34.95 I can buy regular and not over-run at the TGW for $31.99 So why should I buy yours?